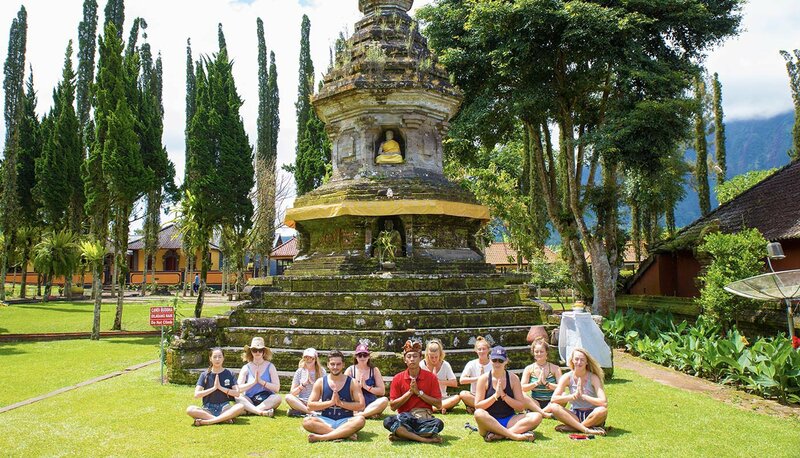 Visit Ancient Temples, experience stunning sunsets and crazy Kuta Nightlife, learn to surf with local Balinese surf dudes, spot wild Dolphins, learn the true local way of life when you visit a Balinese family, discover all 3 beautiful Gili Islands, snorkel with turtles and more! 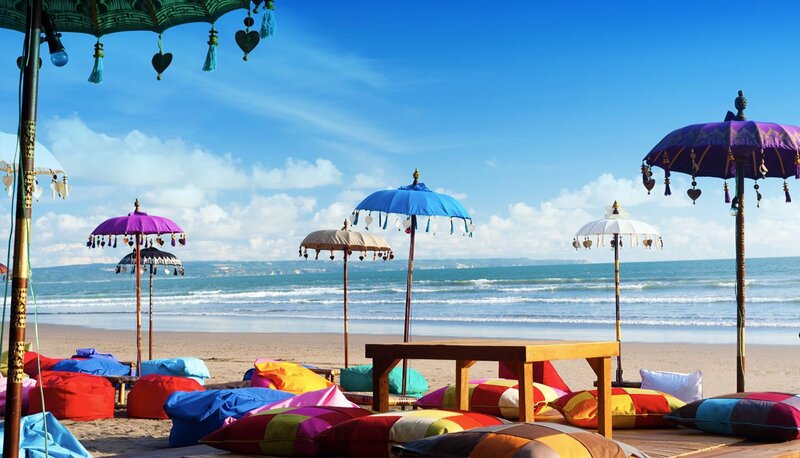 We head to the north of Bali to the amazing Lovina and stay in our own stunning private villa. Along the way we'll visit temples, epic waterfalls and rice paddies. The next day we spot wild dolphins cruising the coastline on a traditional boat before visiting a local family and learning about true Balinese life. We'll travel by boat around all three beautiful Gili Islands, snorkel in crystal clear water with a good chance of spotting some turtles before we head out for a delicious farewell dinner. Your trip finishes on Gili T today. Your group leader will help sort any of your onward travel, including ferry & minivan transfers to the airport. Visit Ancient Temples, experience stunning sunsets and crazy Kuta Nightlife, learn to surf with local Balinese surf dudes, spot wild Dolphins, learn the true local way of life when you visit a Balinese family, discover all 3 beautiful Gili Islands*, snorkel with turtles and more! Inge was great made me feel so welcome from the moment we met. She chatted to us all made the tour fantastic! Overall was an amazing experience and our leader gave great recommendations! Bonnie was a very knowledgable guide, super friendly and approachable yet serious when she needed to be; couldn’t have asked for more! I love Bonnie. She was an amazing tour guide. So helpful and so knowledgeable. I couldn’t imagine doing this tour with another guide.